The Merkinch Community Centre is in Inverness which is the strategic capital of the Highlands in Scotland. 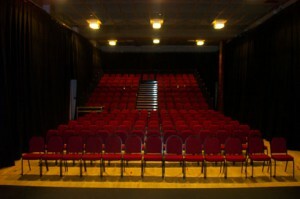 The Centre is available for Community Events, Sports, Conferences, Meetings, Training and the Performing Arts. 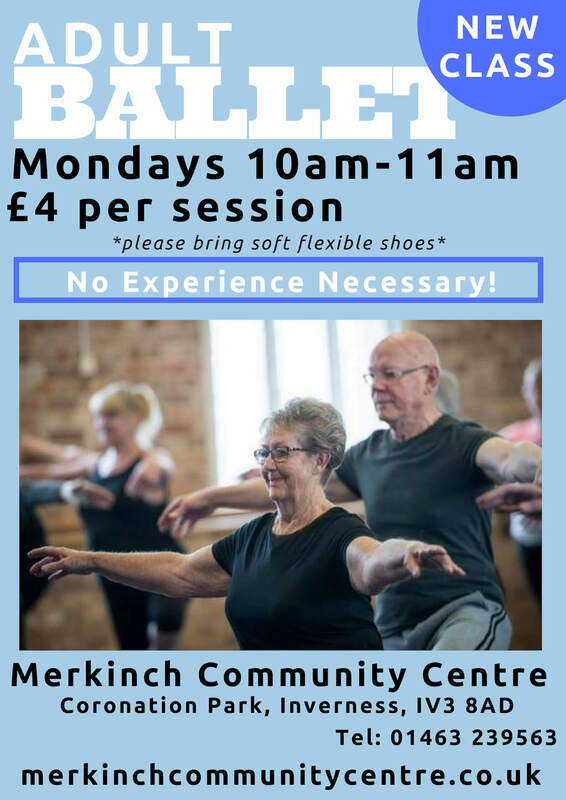 The Merkinch Community Centre in Inverness was established as a multi-purpose venue to provide a focus for the community and to offer a range of services and facilities including sports and social activities. We offer a range of meeting facilities to suit small groups through to conferences of up to 200 delegates. The facility can operate as a venue for your own meeting or training requirements and can assist with various learning and leisure requests. 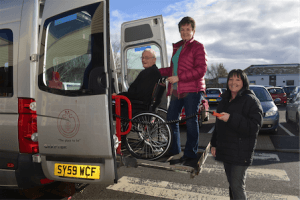 The Centre is situated in Coronation Park, Merkinch which provides easy access and generous parking facility, being situated on the edge of the city. 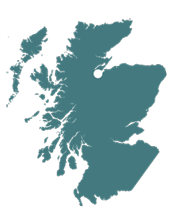 The venue is a 5 minute taxi ride from the nearest bus / rail station and 15 minutes from Inverness Airport. 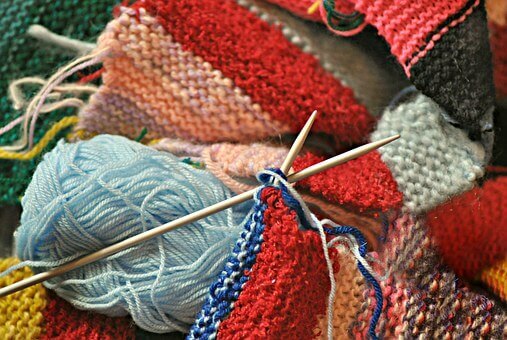 The Centre provides a range of volunteering opportunities for various tasks. We are always looking for people so why not get in touch with us. Merkinch Community Centre is the perfect venue for your event whatever size. From small meeting rooms to our large McCredie suite hall, we cater for all needs. Please contact us for booking and availability.